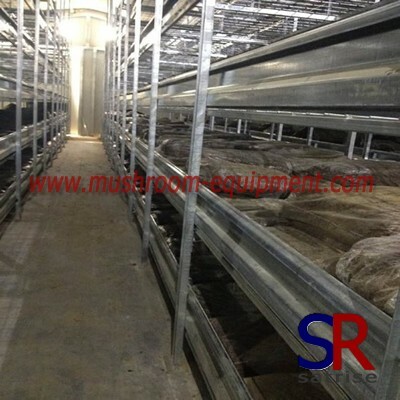 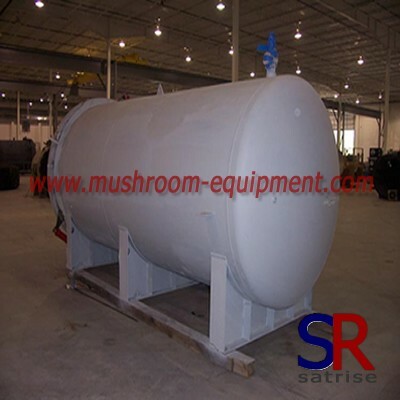 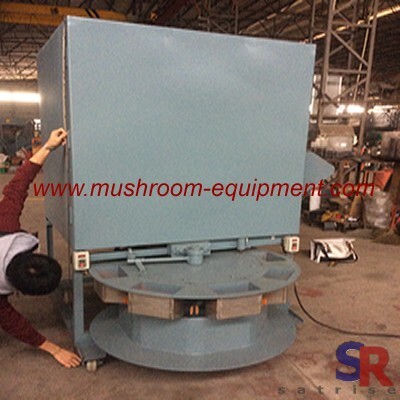 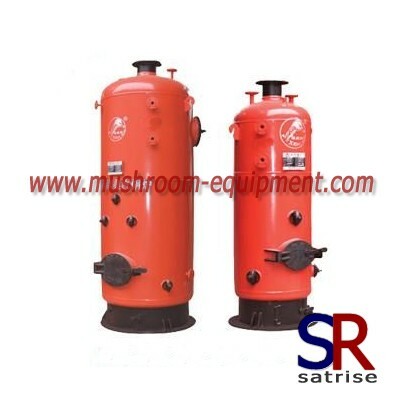 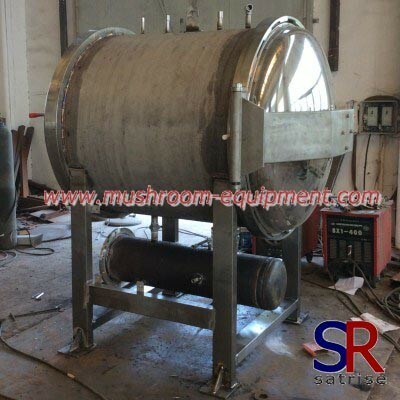 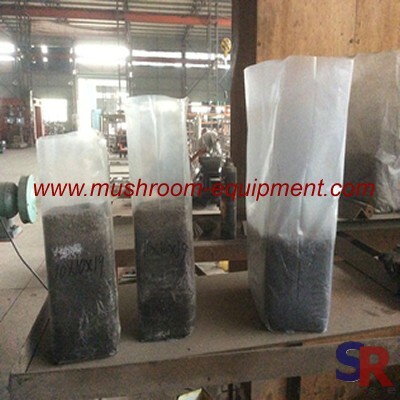 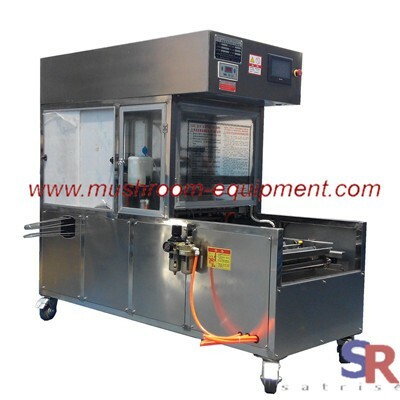 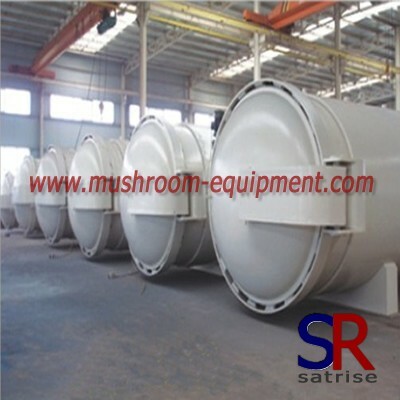 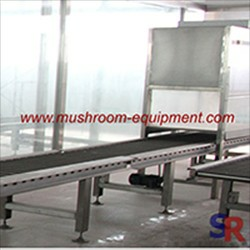 professional manufacture humidifier for mushroom manufacturers,professional manufacture humidifier for mushroom exporters,professional manufacture humidifier for mushroom suppliers,professional manufacture humidifier for mushroom OEM service. 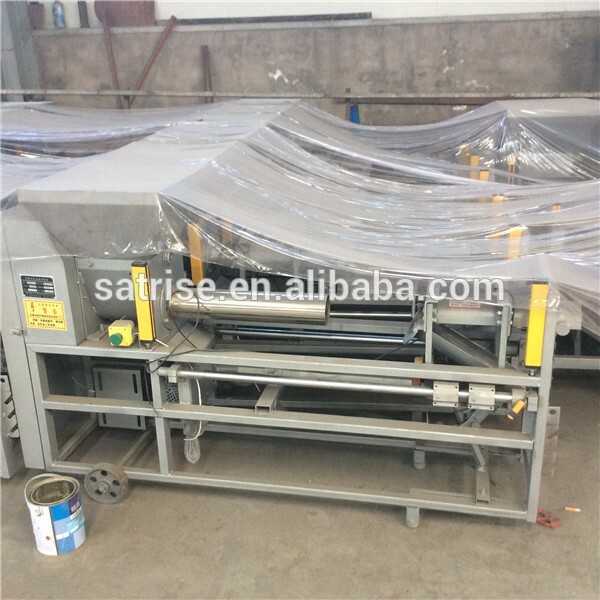 Color changing lamp warning. 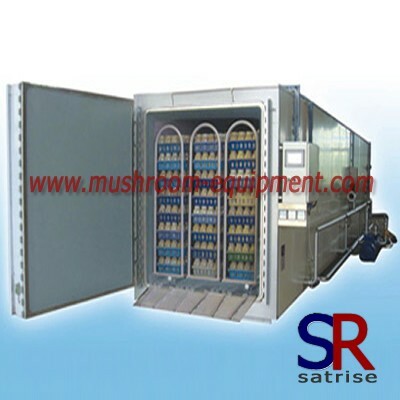 Red light for water shortage, blue light for working. 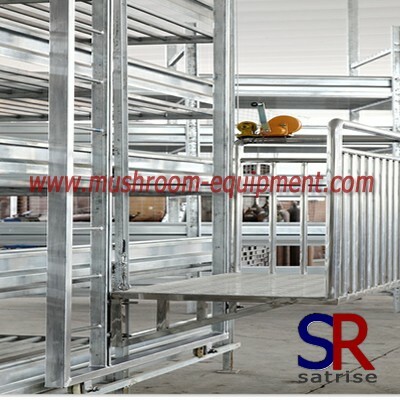 High efficiency, low noise, stable and reliable. 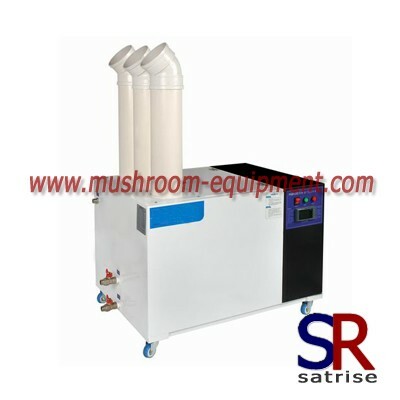 Humidification adjusted, transparent water draft. 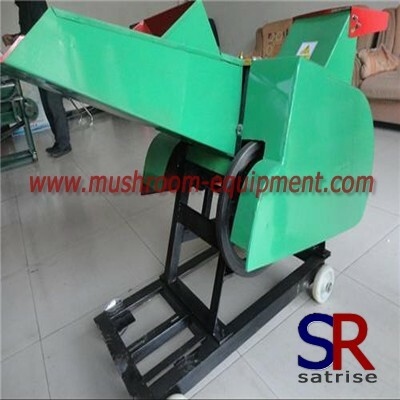 360 degree rounded design, easy to carry.